this page explains how we can bring and show the metadata in dropdown list(in HTML page). 1. Download the latest SDK. check SDK.MetaData.js is there or not..
3. attach the SDK.MetaData.js from bin folder. example : new_/MetaDataDemo.htm (use same format for naming). here you will see the start button.. by clicking on this we will get entities, by clicking on entity we will get attributes. now need to modify according to our requirement. This file is part of the Microsoft Dynamics CRM SDK code samples. /// appends a list item to results for each one. /// Displays the error returned from SDK.Metadata.RetrieveAllEntities if it fails. 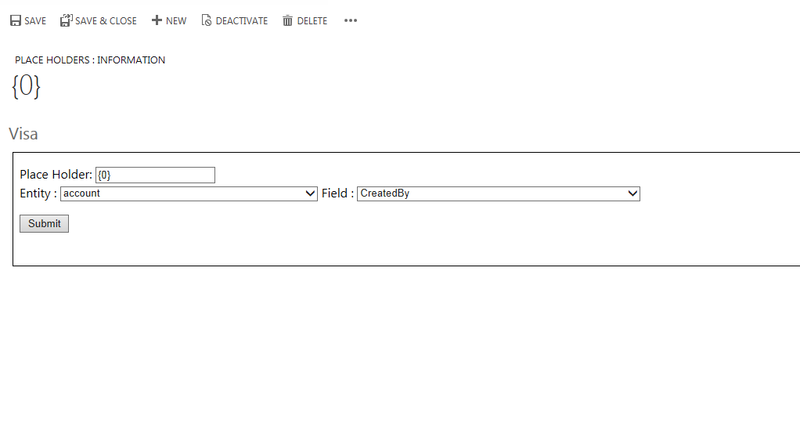 // Display an entity list item level notification while retrieving data. // Update the entity list item notification when data is retrieved. // Attach event handler to toggle display of attributes. /// Displays the error returned from SDK.Metadata.RetrieveEntity if it fails. /// toggles whether the list of attributes is displayed. // setText and getText mitigate differences in how browsers set or get text content.